RPM Racing have had to pull out their 3rd team, RPM Racing #3 due to driver sickness. This opened up a space on the grid and our reserve list was called. We can confirm that Focus Racing will be taking the last spot on the confirmed grid list for tomorrow’s race. Team RPM will see two teams on the grid this month. 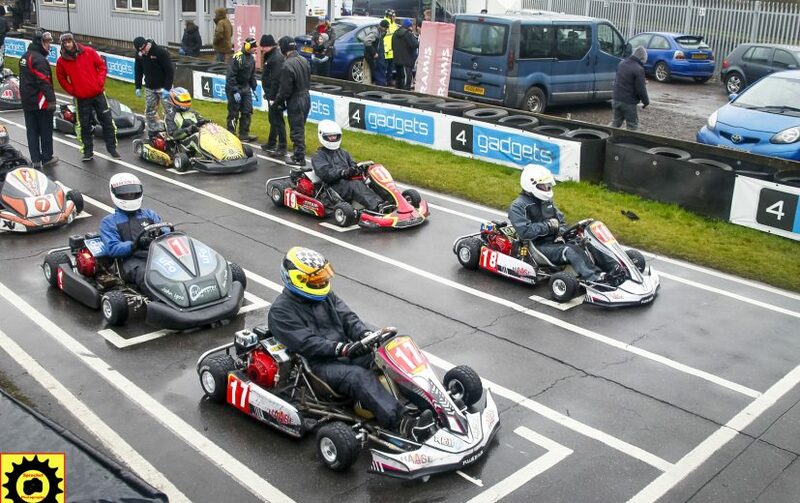 Their 1st and 2nd grid spots in the winter cup pictured. 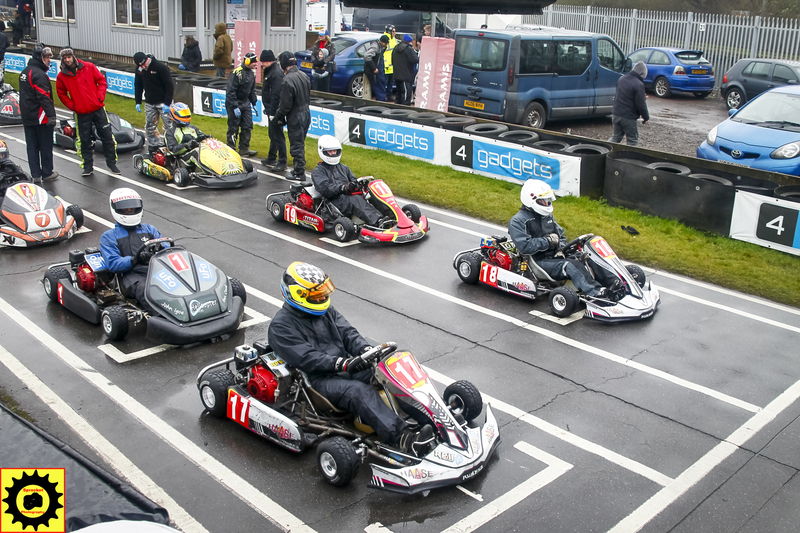 Focus Racing announced last year that they were retiring from Pro-Karting. It was rumored in late February that the team maybe back throughout the year but could not commit to the whole year. Their driver line-up is unconfirmed but more than likely Steve Fisher and Shaun Simmonds.